Do you know a cornice from a cupola? 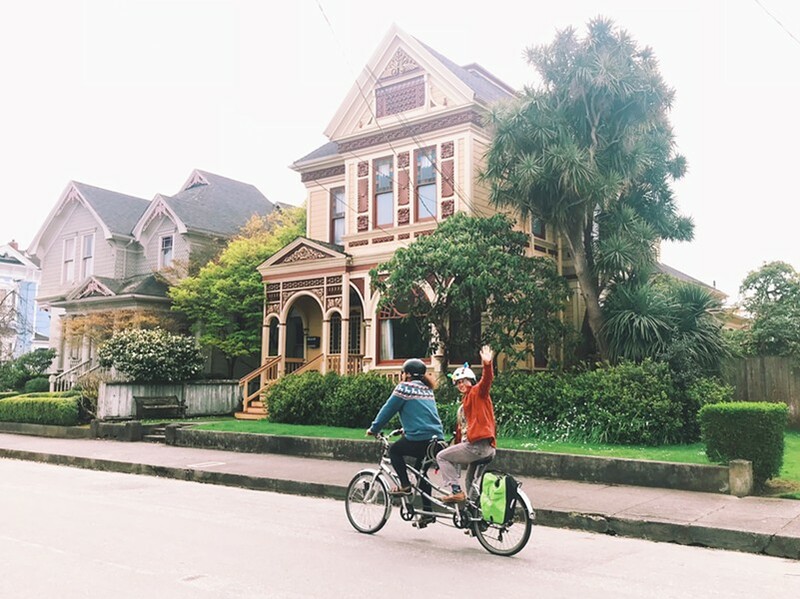 On this casual bike ride, members of the Eureka Heritage Society and the Historic Preservation Commission will share their knowledge of the city’s architectural styles, defining features, and local history. The tour departs from the Eureka Muni at 3:00 pm and ends in Old Town around 5:00 pm. This is a slow-paced ride, about 2.5 miles.